Prince Eugen Waldemarsudde presents a show by a Swedish art photographer Helene Schmitz. In her works, she explores the relationship between man and nature. 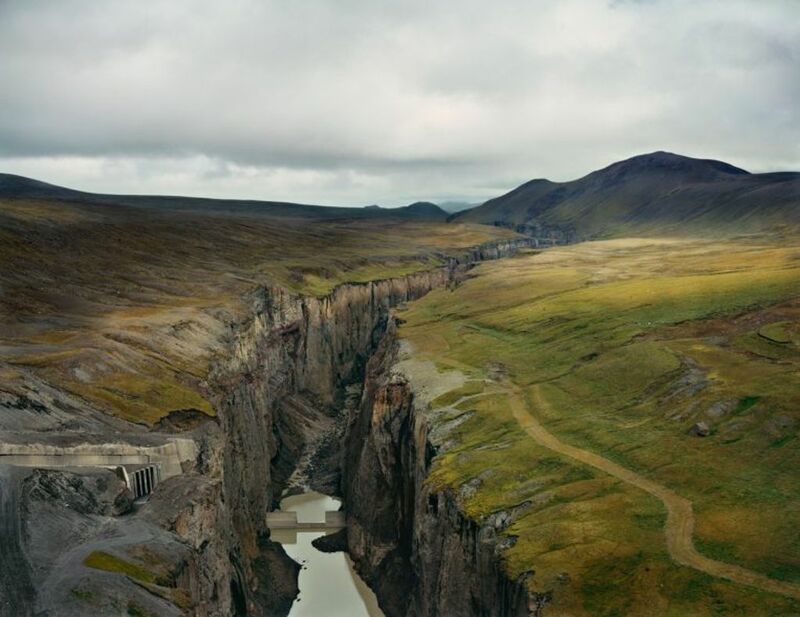 In the current show, she presents a series of recent works on the theme of exploiting natural resources in Sweden and Iceland.